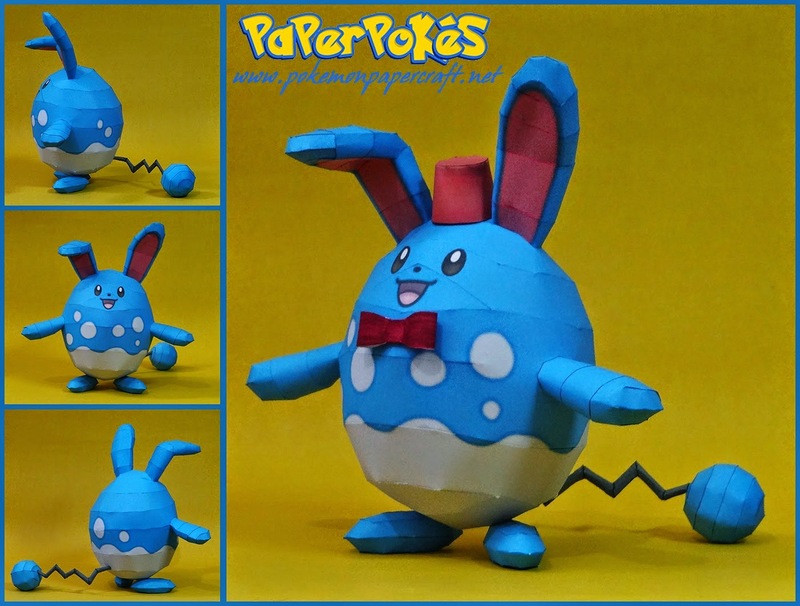 Azumarill is a dual-type water/fairy Pokémon that evolves from Marill. It is the final form of Azurill. Merry Christmas everyone! 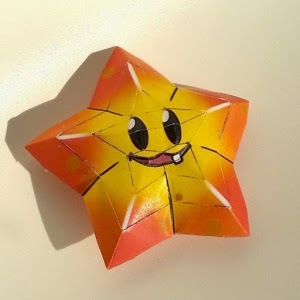 Here's a simple Starfuit papercraft from PvsZ to start your day. Forget the same old flat calendar that just sits on your desk or hangs on the wall month after month. Transform those plain utilitarian looking months, weeks and days into something more beautiful and eye-catching. The Dewmuffins' 3D calendars make for an exciting colorful art piece. 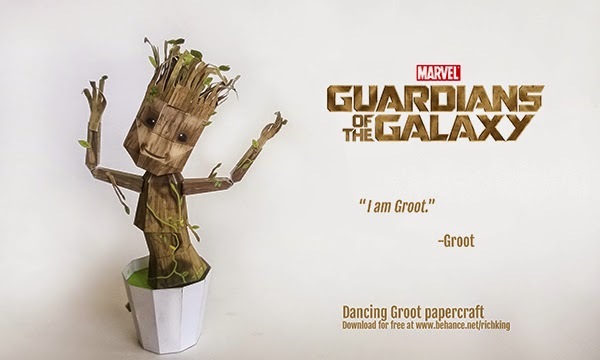 Here's a cute papercraft of the dancing Groot as seen in the last part of the movie Guardians of the Galaxy. Groot has the ability to regrow from a sprig when killed. 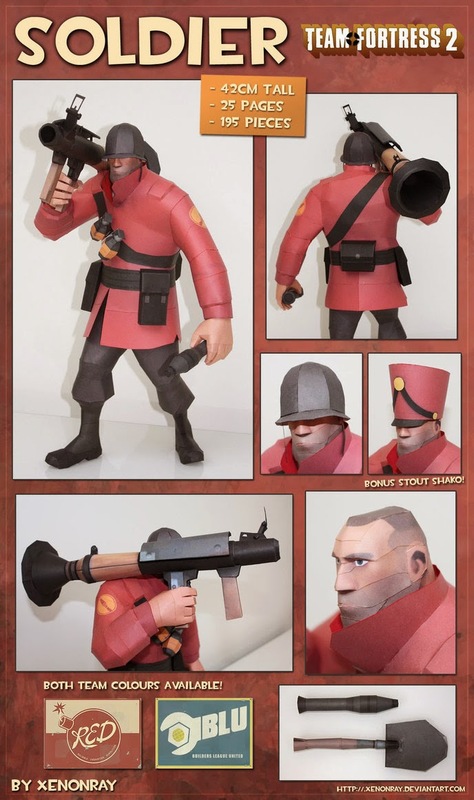 It's been almost two years ago since Xenonray last released the Pyro model from Team Fortress 2 and now he's back with the soldier. 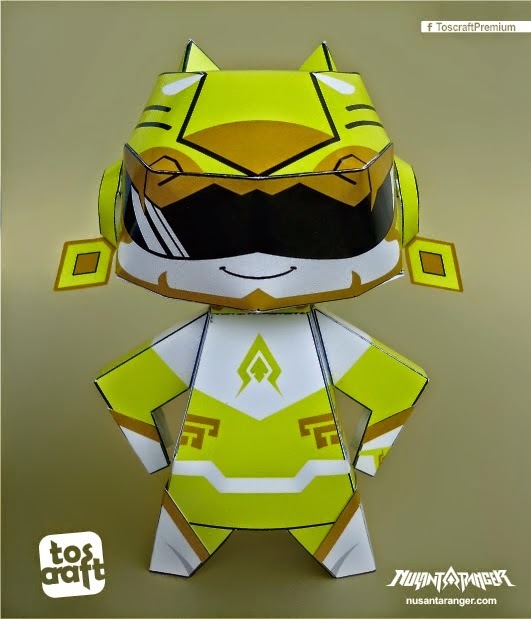 The Nusa yellow (Naya) of Nusantaranger is now available for download! 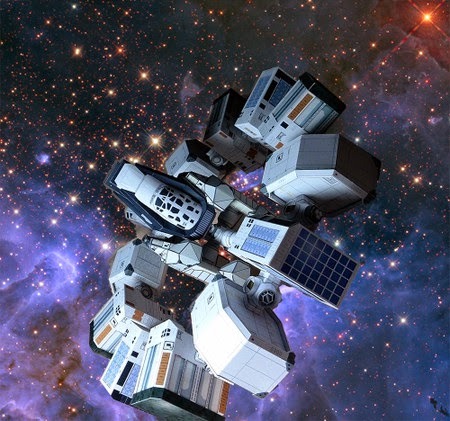 The Endurance is the interstellar spacecraft that carries Joseph Cooper, Amelia Brand and the rest of the crew on their voyage through the wormhole in Christopher Nolan's 2014 science fiction film Interstellar. This model by uhu02 has 14 ages of parts. 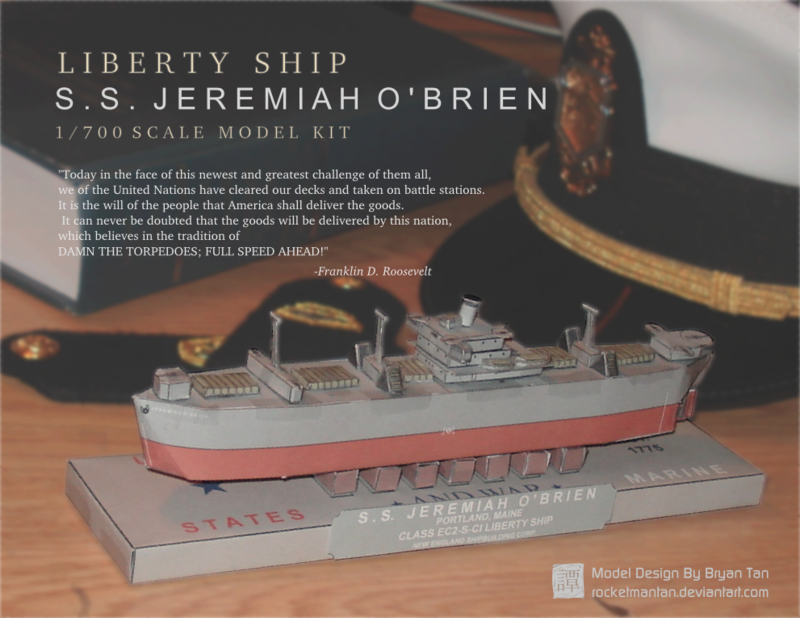 A 1:700 papercraft replica of the SS Jeremiah O'Brien, one of only two currently operational World War II Liberty ships afloat of the 2,710 built during the war. 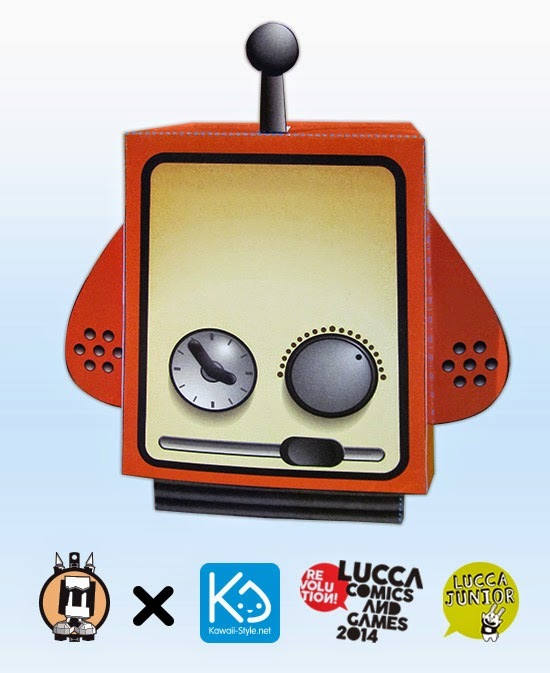 Merrci just did a nice custom of Ivan Ricci's Stereobot paper toy. 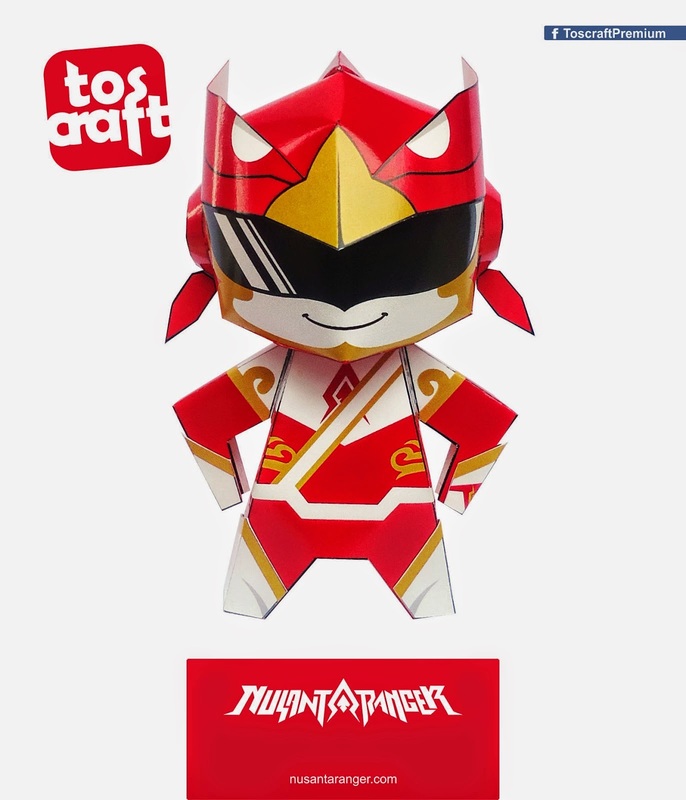 Toc-craft's latest papercraft is Nusa Red(Rangga), one of the five characters in the Indonesian webcomic Nusantaranger. 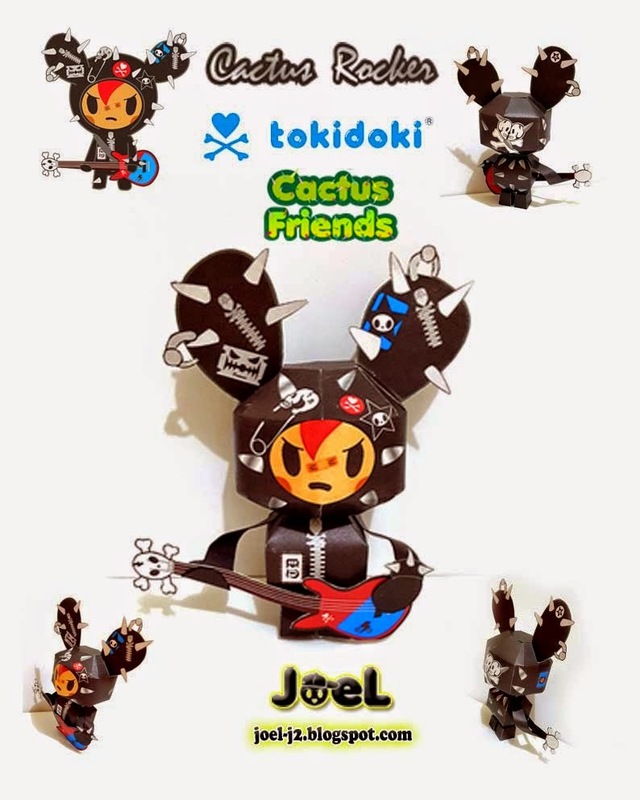 Joel has just released the cute cactus rocker Tokidoki papercraft! 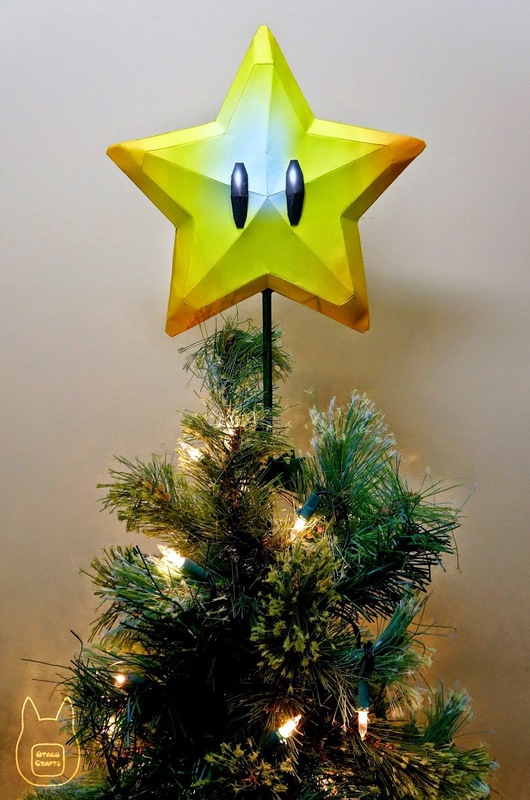 Here's a nice Christmas star based on the Super Mario franchise. Chibi Wolverine from the guys at Mookeep. 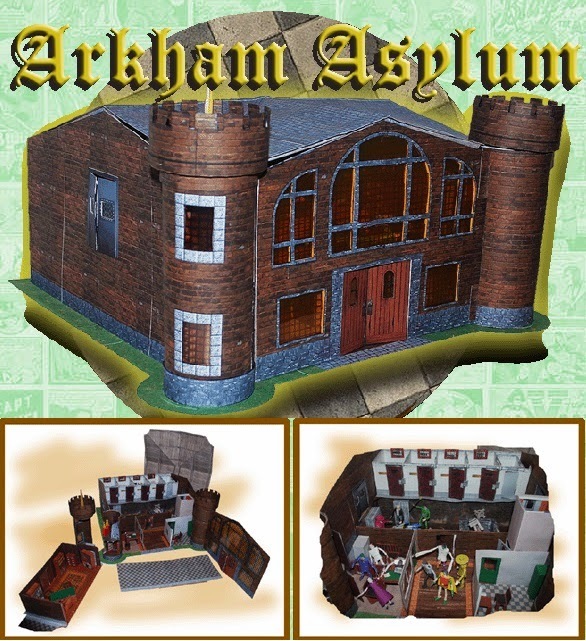 Professor Plastic has released for a limited period of time the model of the Arkham Asylum. It comes with the interior as well as 1:24 scale figures. World of Tanks has releases the model of the Kliment Voroshilov 122 tank. 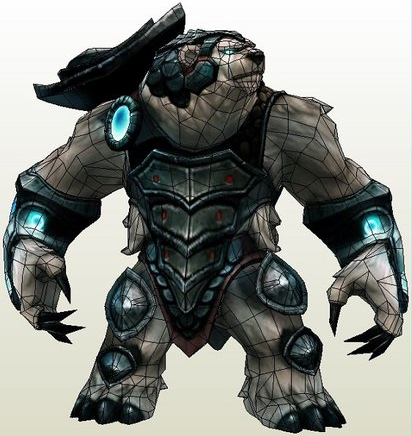 Volibear is a character from Riot Game's League of Legends. 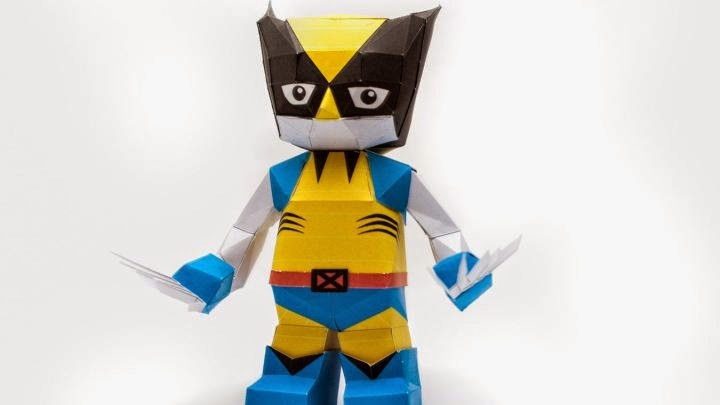 The built model is 11inches tall and has 397 parts on 12 pages.